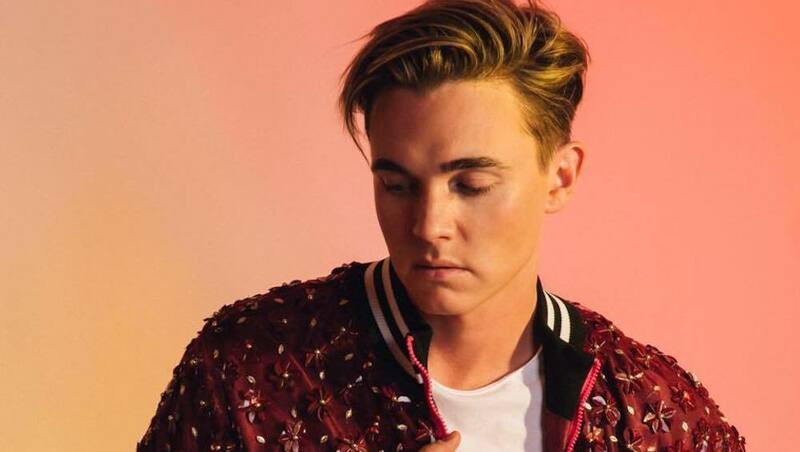 Leaving your couch to catch a live band outdoors is great and all, but sometimes staying home listening to your specially curated playlists or records suffice. 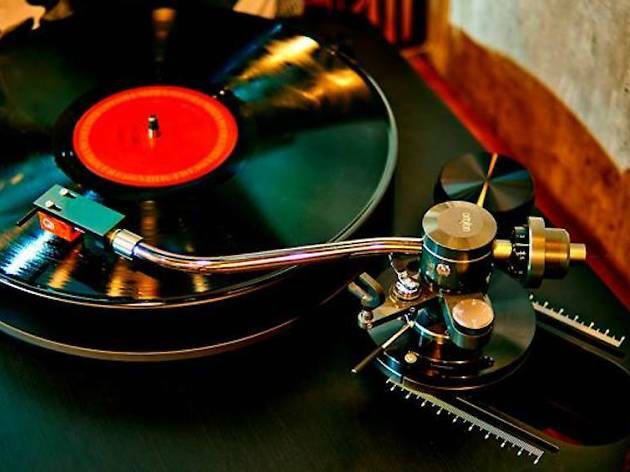 If you prefer kicking it old school, trailing the detailed sounds of vinyl scratching against the needle of your turntable and those eargasmic sounds emitting from the speakers, it's about time you expand your record collection. Get browsing, dear crate-diggers. 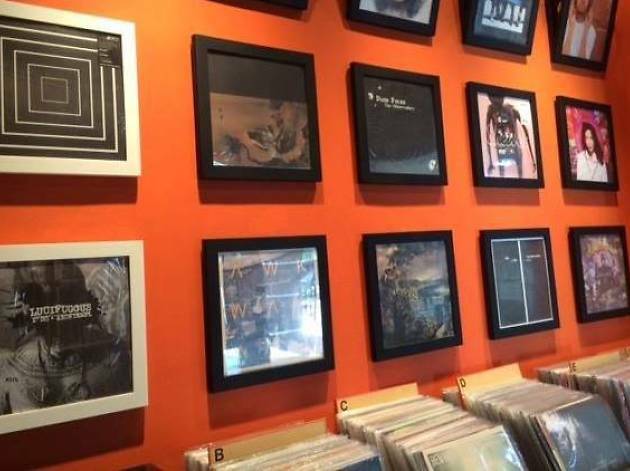 Settling into the swish neighbourhood of Ann Siang Hill just fine, White Label Records is a hip record store by day and bar by night. 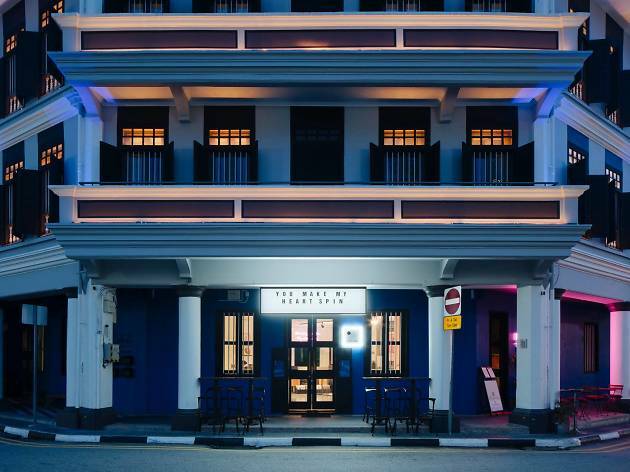 The stylish space is also the perfect hangout for music enthusiasts to kick back and relax over some food and drinks, test their music knowledge during trivia night, browse through an endless list of records, catch DJs and live acts. 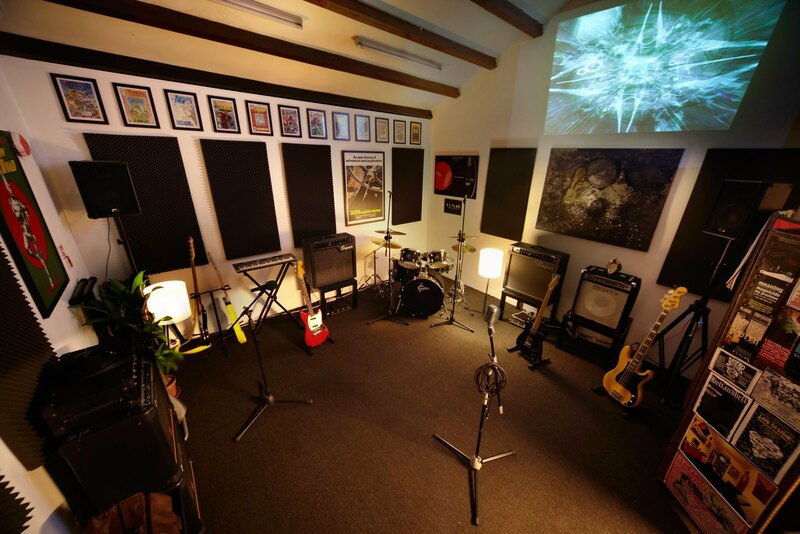 The brainchild of DJ collective Matteblacc, this music space is more than meets the eye. 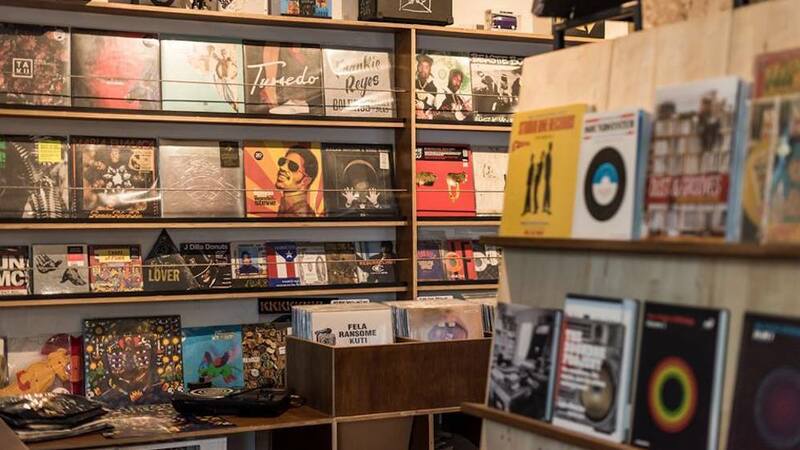 Besides offering stacks of records for music aficionados to browse through, the laidback store also invites customers to enjoy a cuppa specialty joe and craft beers while copping merch and accessories from your favourite artists, bands and cult streetwear brands. 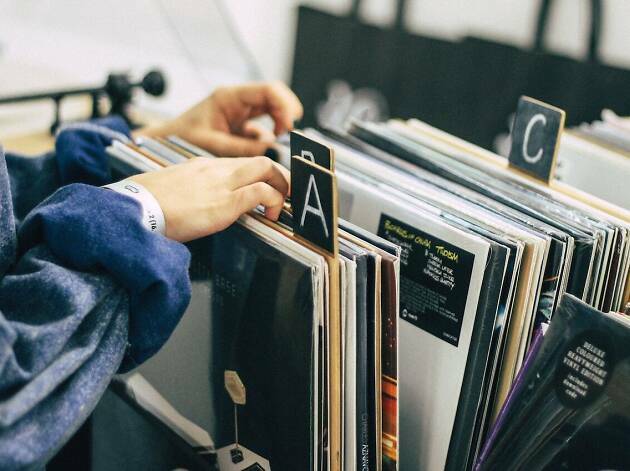 There are also impromptu vinyl sessions in-store, as well as free introductory workshops to vinyl DJing every twice a month to amp the experience of record-shopping. 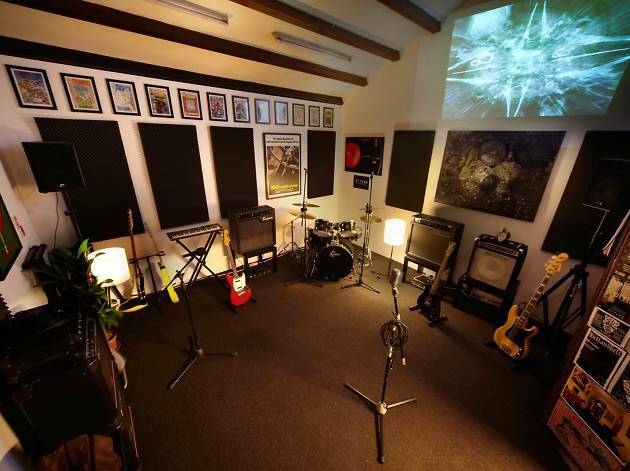 Home to Singapore’s independent record label Lithe Records, this intimate music emporium also carries an eccentric streak of titles that include those by local bands under its label such as Astrid and Forests, and Japan’s Heaven In Her Arms. 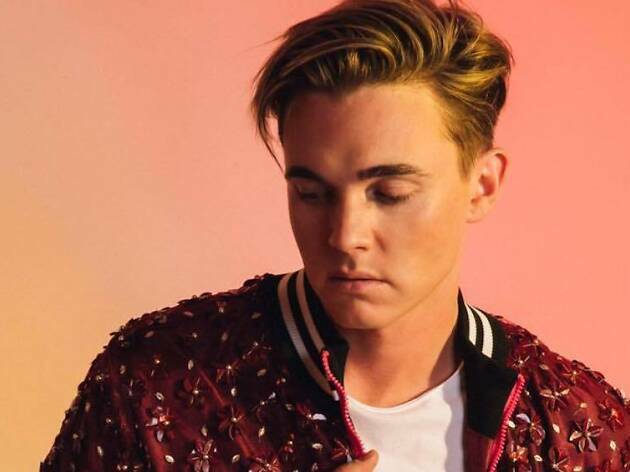 It’s a good start to get acquainted with local music. 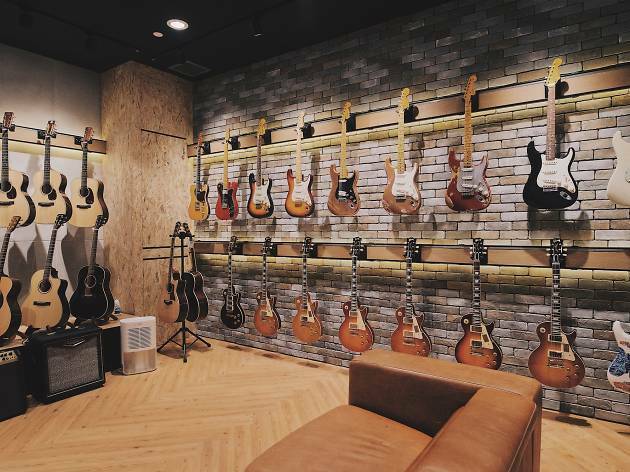 Keep an eye out for live in-store performances where customers can get up close and personal with some of the city’s up-and-coming acts. 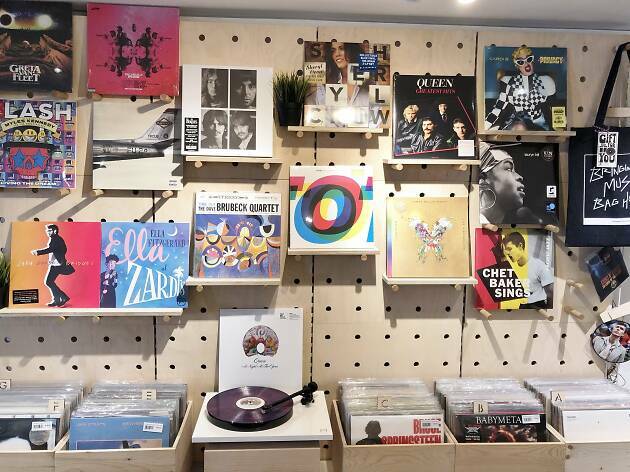 Nestled in the lanes of Joo Chiat, Retrocrates is the ideal place for music-lovers to relax, unwind, and crate-dig in a leisurely manner for all genres of music, old and new. 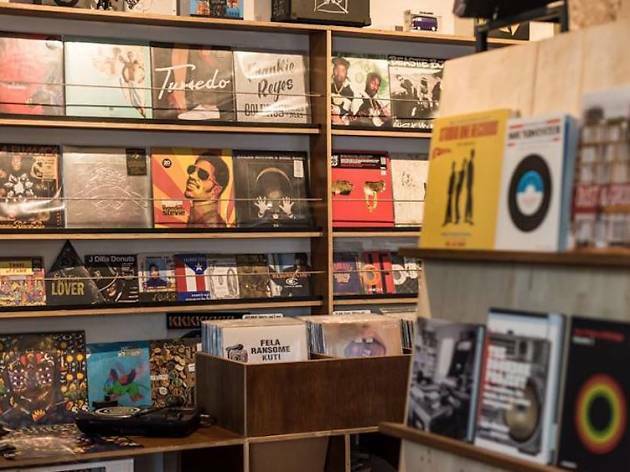 The independent record store offers a range of turntables as well as a large library of new and pre-loved vinyl records for sale. 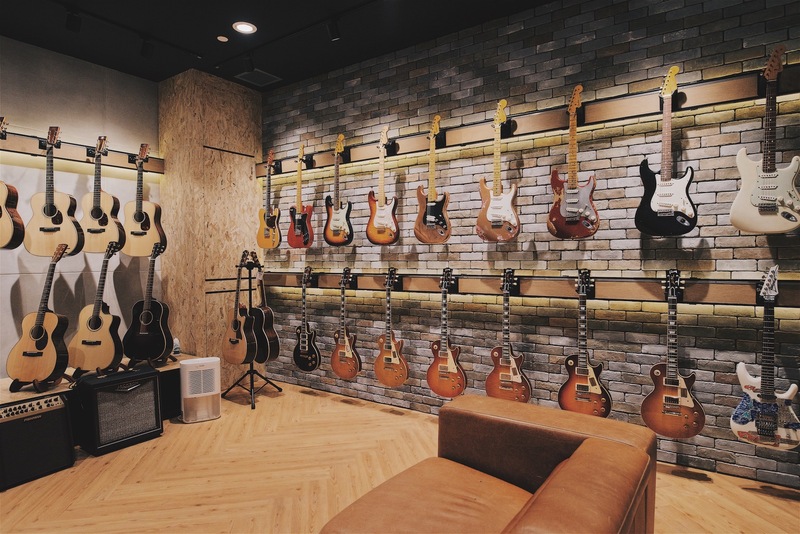 The second-floor shop house, complete with sofas, cushions, and rugs, allows for customers get comfortable and immerse themselves in the music. 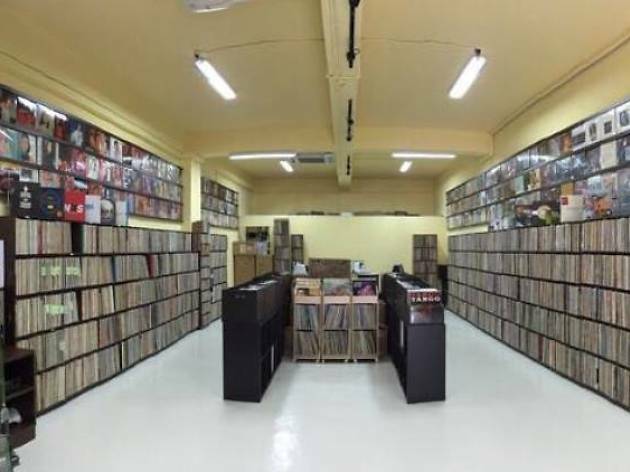 An audiophile's paradise, the Analog Vault is a cave of vinyls, turntables and other music merchandise, as well as indie hardback and paperback titles for a good read. 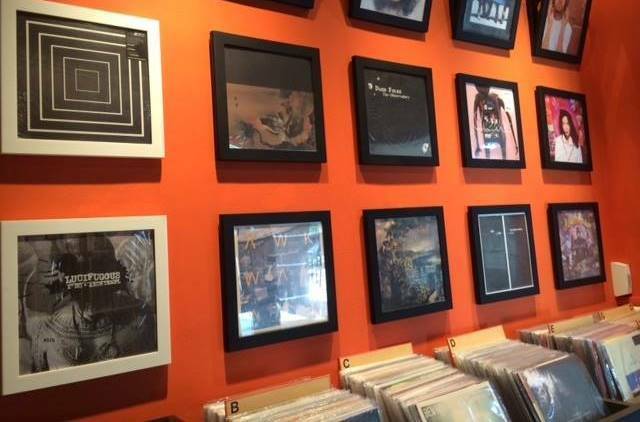 Similar to its online store, the Esplanade brick-and-mortar carries records in mono and stereo, as well as box sets, limited editions and 7' singles by artists from a plethora of genres, including jazz, electronic, modern and experimental classical, world music, hip-hop, R&B and soul. 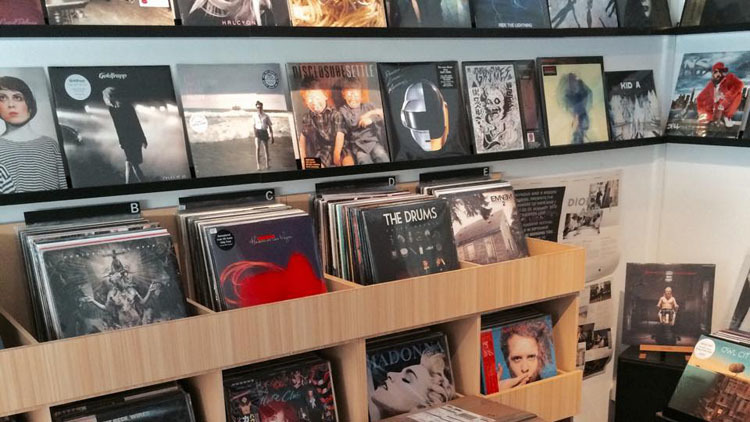 Don't be surprised to find a local band's LP hidden amongst the many international titles. 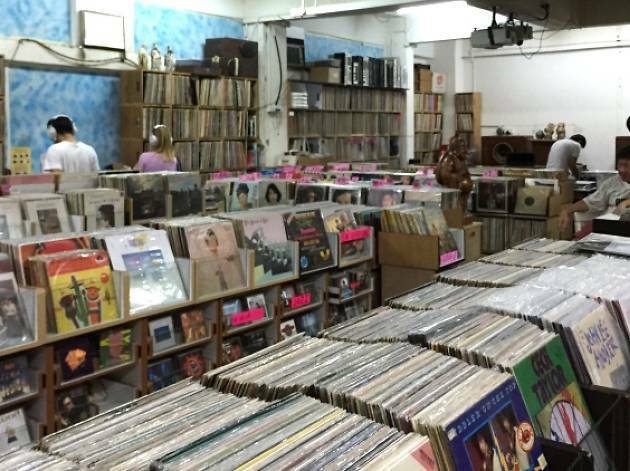 It’s a crate-digger’s wonderland: more than 10,000 vintage vinyls stack up at this out-of-the-way joint. 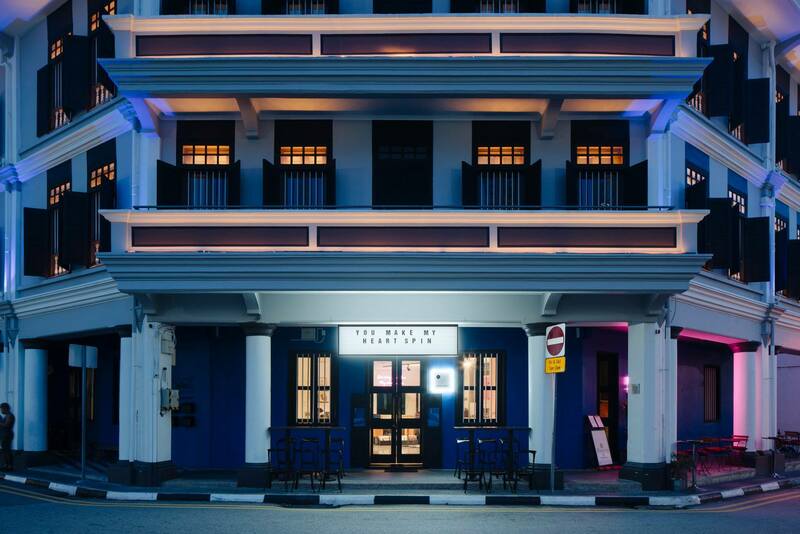 Red Point is known among music geeks for its varied selection – you’ll find records from ’50s Chinese divas to the golden age of rock ’n’ roll to contemporary indie to bygone Singaporean hits. 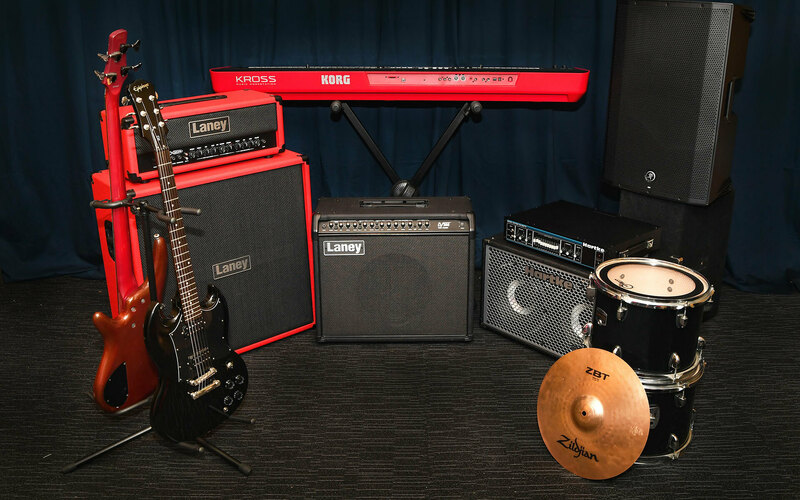 There’s no question here: if you own a player, you owe it to yourself to check Red Point out. 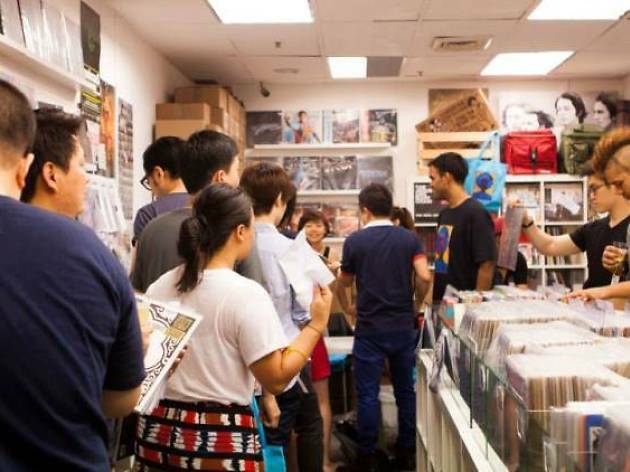 We can’t tell you how many times we’ve scoured Vinylicious, found a record, checked its rarity on www.discogs.org and held an internal debate on whether it’s wise to drop $100 on a first-press of Sonic Youth, My Bloody Valentine, The Smashing Pumpkins or other alt-rock legends. We even found a copy of the debut record by ’80s local new wave outfit Zircon Lounge (going for about $300). 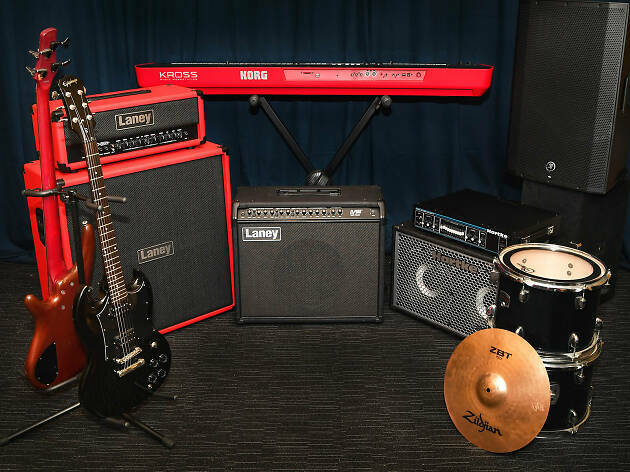 Although prices are on the high side, the catalogue here is legit. 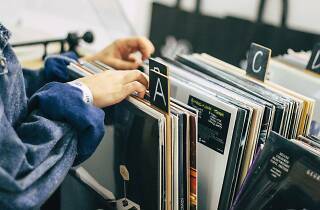 If you’ve got tighter purse strings, there’s a comprehensive collection of ’80s rock records and new indie releases here, too. 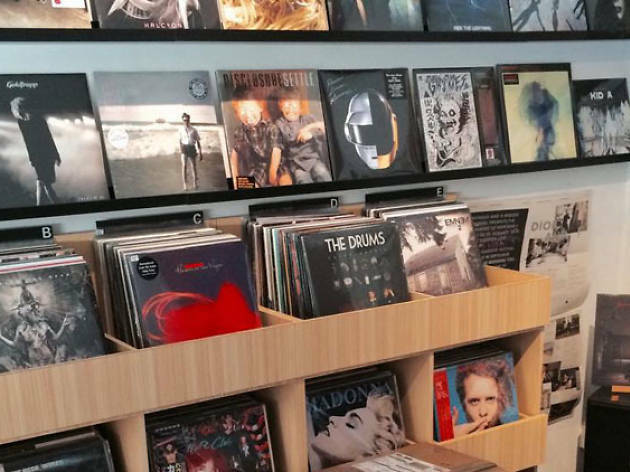 If you think the vinyl resurgence is only for the hipsters, here’s a store that doesn’t give a damn about Kamasi Washington's ascent to stardom. 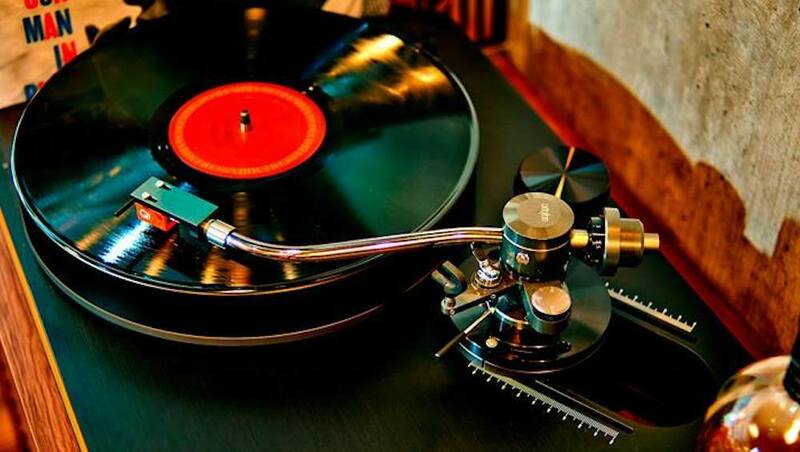 This is for metalheads only. 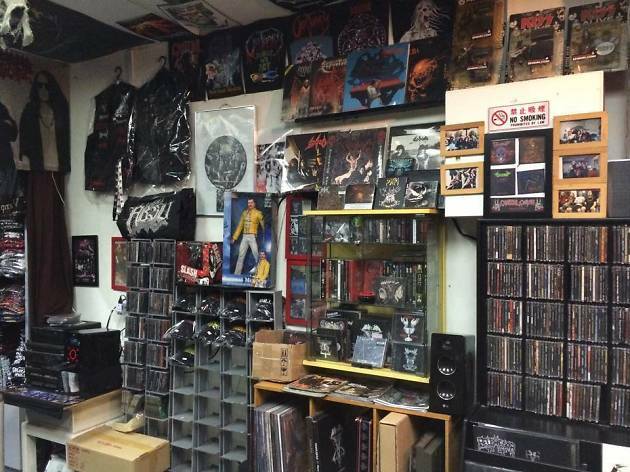 Besides LP reissues of iconic albums from the likes of Bathory and Emperor, Ravage Records stocks CDs of underground acts and all sorts of black-clad merch. 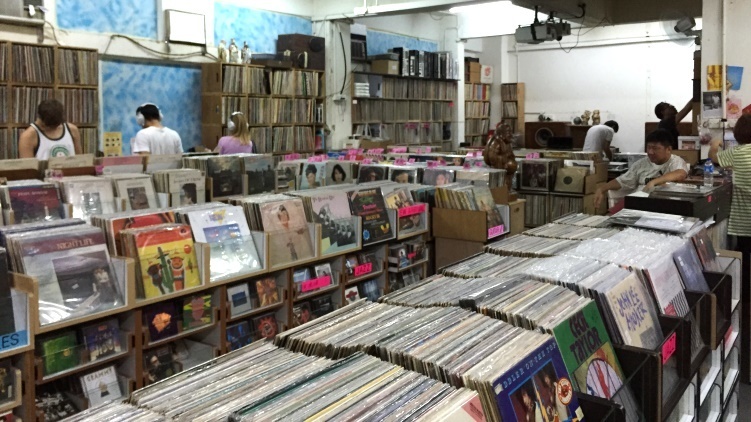 A vast, curated selection of second-hand records line the walls of this tiny shop. 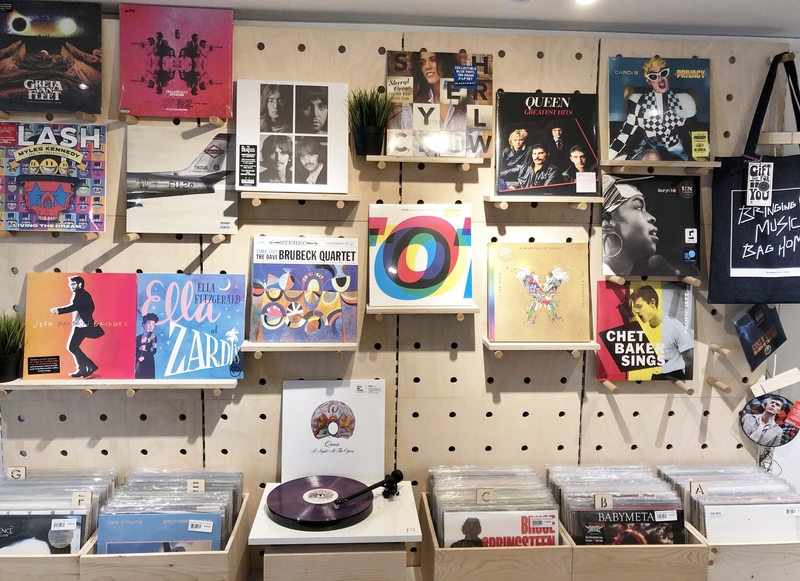 Thanks to owner Nick Tan, most of the stuff here is decidedly cool – we dug up a 1996 reissue of A Tribe Called Quest’s The Low End Theory and a limited-edition release of Portishead’s Third, for example. 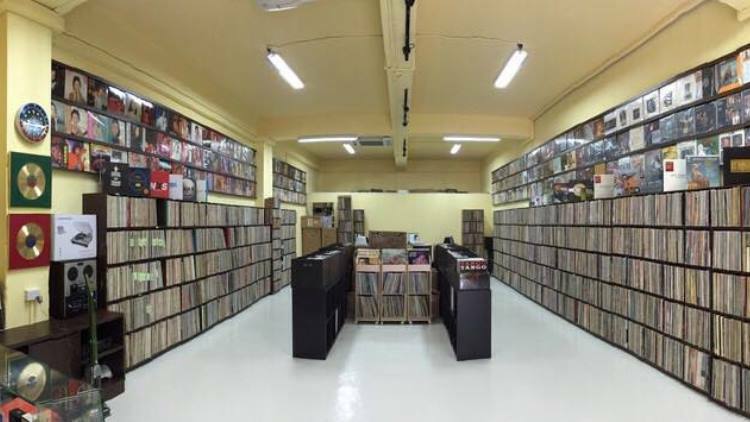 And here’s a tip: sign up for Tan’s monthly newsletter for updates on the crates he hauls back from Japan, the UK and the US. 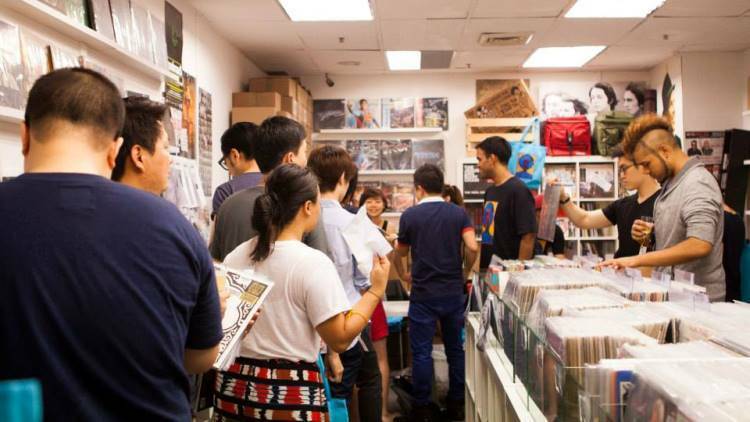 Less ‘curated’, more ‘mixed bag’ – that’s what you’ll find at this Chinatown record store. The LPs range from the dodgy (Gladiator OST, seriously?) 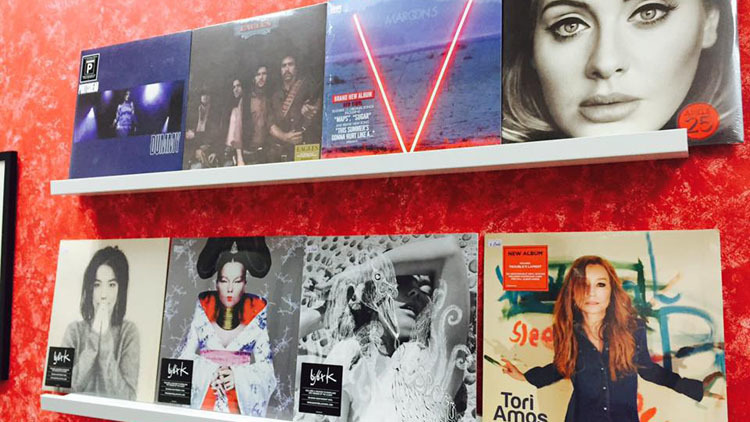 to the hyped-up (Record Store Day back catalogue), and, yes, they come with rather inflated price tags. 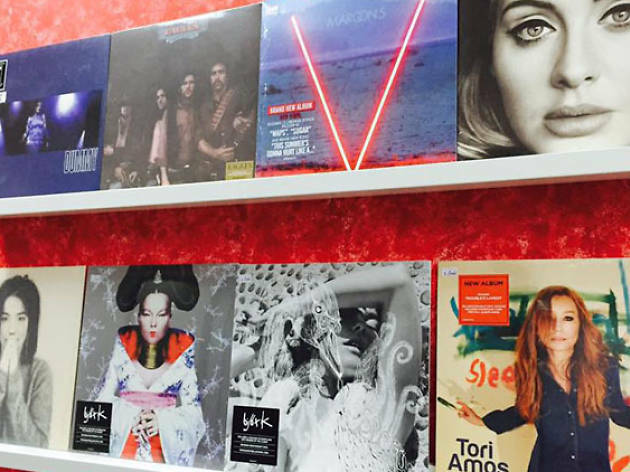 Look elsewhere if you’re gunning for rare first-presses.